We’ve given away a lot of products over the past couple years, but haven’t yet offered Adobe Lightroom… So here, now, we’re giving away Adobe Lightroom 3 (value US$300) with a new camera bag! 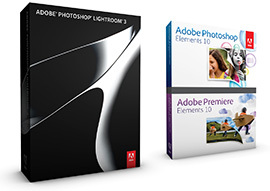 Second prize is the Photoshop & Premiere Elements 10 Bundle (US$150), and for third place we have an Adobe-branded prize pack with T-shirt, pen, lanyard, and other surprises. Actually, all three winners will receive one of those prize packs, so much the better. The free copy of Lightroom is graciously sponsored by Adobe, and should do nicely until Lightroom 4 is released. Photoshop and Premiere Elements 10 are brand new, out five weeks ago. What would you like to see in the next release of your favorite Adobe product? 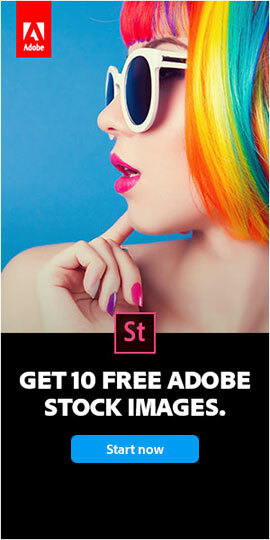 It could be any one – CS6 (any application), Lightroom 4, Acrobat 11, Photoshop Elements 11, and the rest. 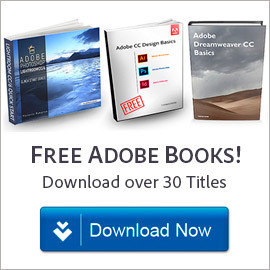 What do you hope for, want Adobe to add/do/change, what’s on your wishlist? Just share it in a comment below and/or on Facebook, and you’re entered. Please be sure to include the name of the future product you’re talking about (for example, “In CS6 I’d like …”). 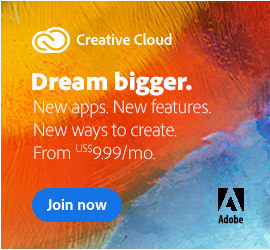 To double your power and effectiveness, then copy and paste the same comment into Adobe’s Official Feature Request form to let them know directly. Here’s your chance to make your voice heard, and win some nice products doing it. Then, at the end of the month, we’ll choose the three best comments posted to receive these three prize packages. Multiple comments per visitor on different applications are okay, but be reasonable and be sure to share and tell your friends and colleagues who’d like a chance to win and express their feedback as well – it’s good karma! Submissions will be open until 11:59pm EST on Wednesday, November 30th, 2011. The three winners will be contacted via email – and we’ll announce the lucky recipients right here in early December. Good luck and please spread the word! Contest is open to residents of North America, Europe, United Kingdom, Australia, New Zealand, and South Africa. Participants whose comments are chosen must respond to email notification within 72 hours. The opinion of our judges is final. 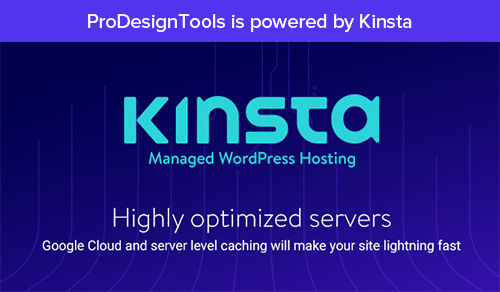 By entering, all entrants agree to release ProDesignTools.com (the Sponsor), and its employees from all liability and claims relating to participation in the contest. No substitutions or transfer of prize or cash redemptions permitted by winners. Sponsor reserves the right, in its sole discretion, to cancel, suspend or alter the rules and parameters of the sweepstakes. Sponsor also reserves the right to substitute a prize or prizes as Sponsor deems suitable in the event that prize becomes unavailable for any reason. Regarding Lightroom 4 – I would *love* to have an actual clone stamp feature, rather than just the spot removal. Meanwhile, I really really love the camera distortion correction feature, so thanks for that!! For me it’s simple – I want 2 things: content aware fill/brush into Lightroom 4 – something they have in the Photoshop so it’s not as big of a leap to do. Also their camera shake technology into Lightroom 4 / CS6. I would like to make a little better effects to remove camera shakes. In Photoshop CS6, I wouldn’t mind seeing support for GIMP’s .xcf files. I think it would be helpful when work needs to be done in one or the other and different features are needed from both. In Elements 11 I would like a feature that would let you put in the height dimension for an object in a picture. Once that is established, you put in the height dimension of an object you want to add to the photo and Elements 11 will automatically size the new object to the right size for the receiving photo. This way everything will be proportional. No additional objects or people will look oversized. I would love to see built in backup of presets, actions and any user specific add-ons. I would like the ability to open a Lightroom catalog from a network share. For CS6 with the Stamp tool I would like the feature to change the area from triangle to square to rectangle. Plus the ability to have a smooth skin feature without shadow angles. I would like to see the interactive tutorials that Sony Vegas Studio build into the programme incorporated into Lightroom and Photoshop; It would make it easier for a new user to get started. I hope referring to a competitor’s approach won’t offend Adobe. Congratulations to our contest winners! First prize with a copy of Adobe Lightroom 3 plus a camera bag full of goodies goes to Sandrine from France; second place with a box of the new Photoshop & Premiere Elements 10 bundle plus accessories goes to Kevin from New Jersey; and third place with an Adobe-branded prize pack including T-shirt, pen, lanyard and other surprises goes to Clint from North Dakota. Thanks to all three for their multiple excellent and insightful comments. And thank you to all who participated, and stay tuned for more giveaways of new Adobe software products next year! I’ve just received the parcel and now, I must say that I’m super-happy!!! Many thanks to the team at ProDesignTools for their professionalism and their kindness. Lightroom is really the best software when it comes to batch retouching, color correction and also to maintain a neat and organized photo library… I am so delighted as I had the trial version so far… It will complement my PS CS4 perfectly! Cheers to you all, and Happy new year!!!! That’s really great to hear you received the prize package Sandrine, thanks for letting us know! Hope you enjoy the nice software and photography accessories. Thank you again to everyone for your participation and Happy New Year! I would like to see Lightroom work more easily in the classroom, where the computer hard drive is locked from students being able to save directly to the main drive. If students could more easily use their own portable drive and/or flash drive to access the cataloging portion of LR, it would be GREAT. When there are 5-7 students on the same computer, it has become more and more difficult to use and teach LR, with the district’s “end user” strict policies. Thought you might like to know that the Lightroom 4 beta release has just been unveiled and is now available for free download to the public! I am new to the Adobe Photoshop family. 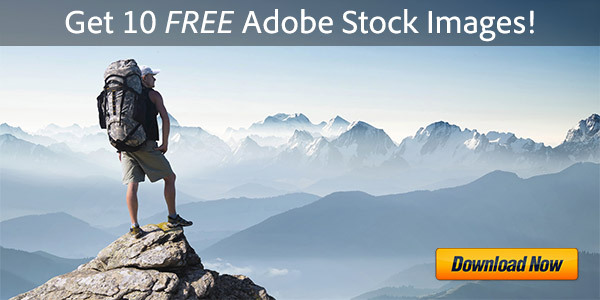 I’ve just finished my free trial of Lightroom 4. I had a blast and spent hours editing and learning. I wish I could have made movies with my pics, and edited movies with the Lightroom 4 Trial. I’ve only had my new, upgraded, very nice Nikon (d 5100) camera and first two lenses for less than a year now. I volunteer photo shoots for animal shelters to advertise lost and adoptable pets. I am currently looking at different options on how I can obtain more of Photoshop’s products. I like this idea here just fine, so Here’s Hoping!